Does anyone know a resource for object dimensions? It’s for a project for the visually impaired and blind. We need to know generic items like furniture, appliances, cars, road signs, famous buildings, or just plain neighborhood houses, any object that we encounter on a daily basis, not so much the inner workings of architecture. We want to access or compile a massive database. We just primarily need measurements Length, Width, and Height, and the name of the object. For example, just go to the ikea website and take down the information the dimensions of furniture. Data entry is not the problem just the sources of information for a telephone pole can be daunting to track down. 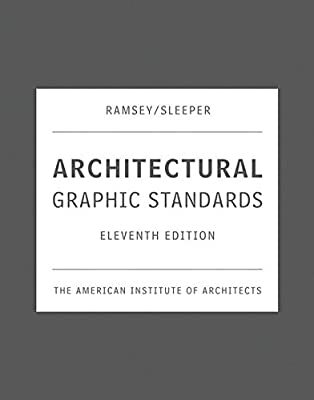 You mean like Architectural Graphic Standards? That’s an industry standard and not cheap. The Metric Handbook is the UK standard reference. Neufert is the International equivalent.